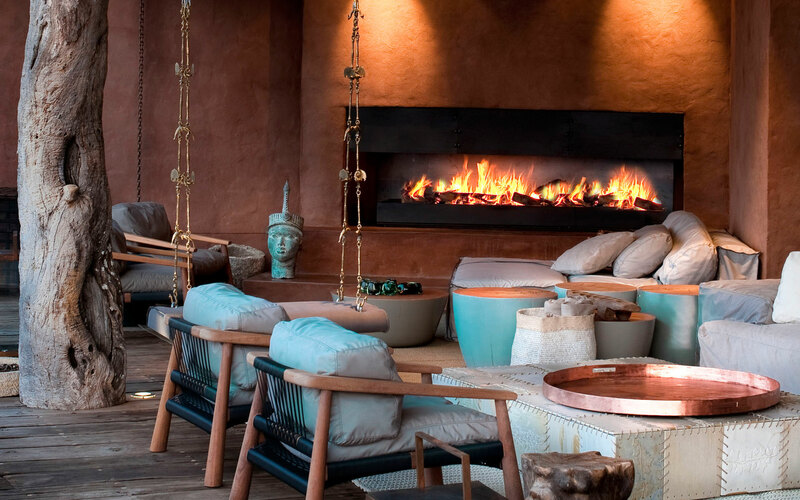 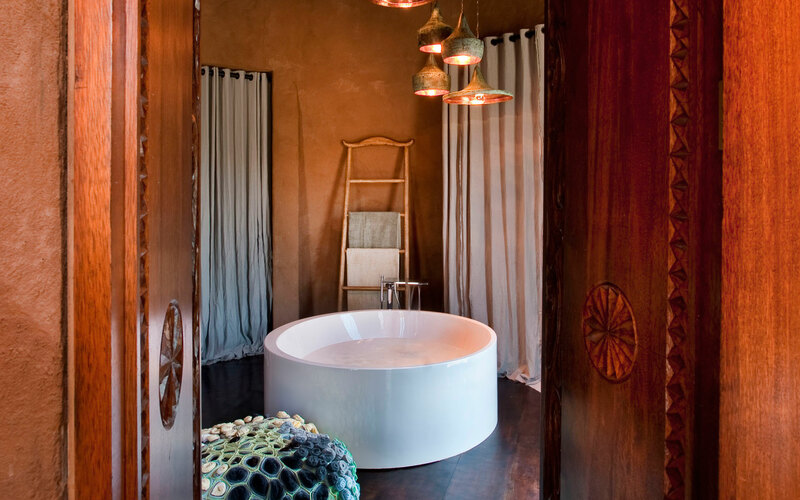 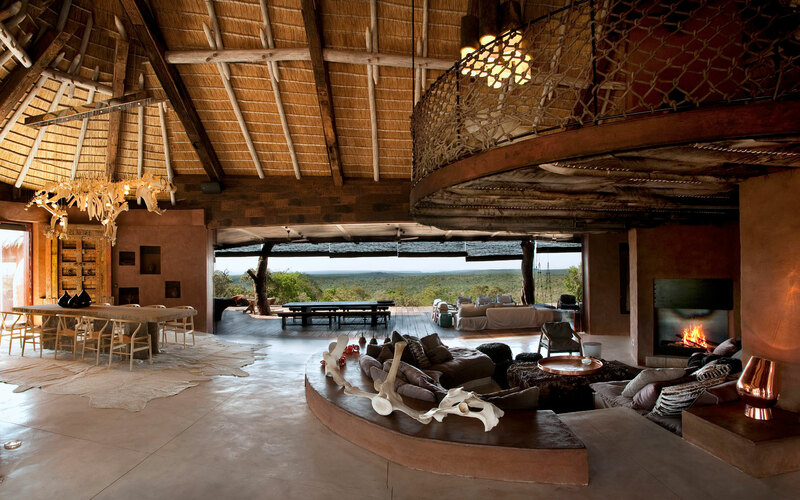 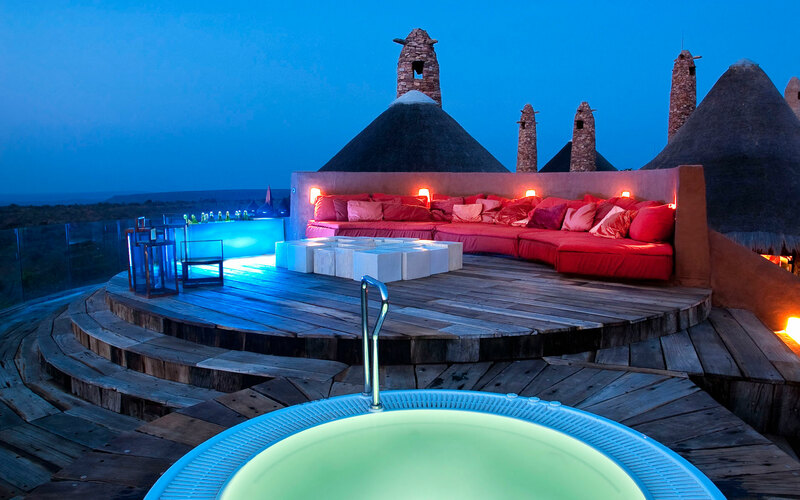 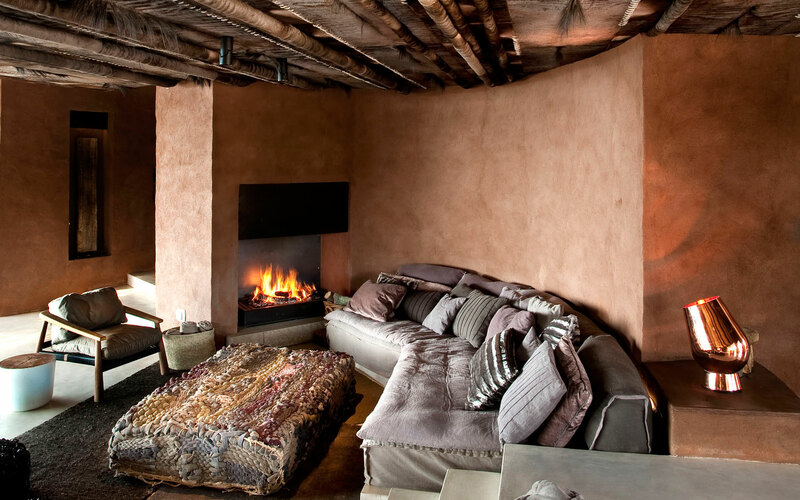 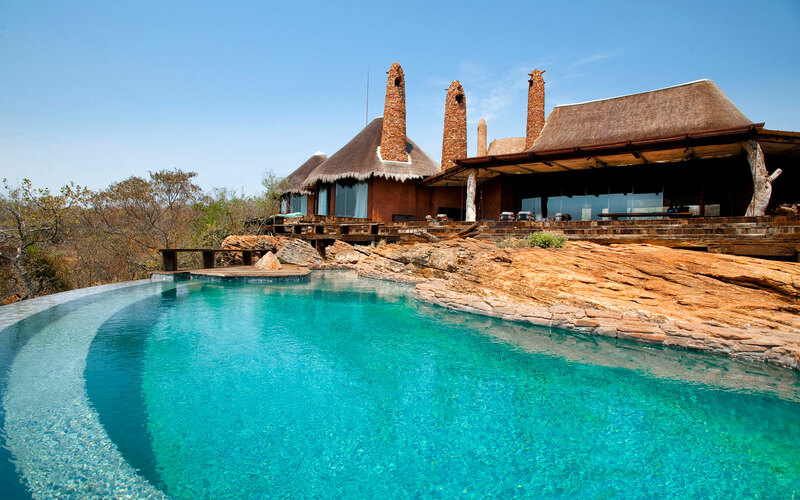 Leobo Private Reserve is a magical luxury villa located in Limpopo Province, the northernmost province of South Africa. 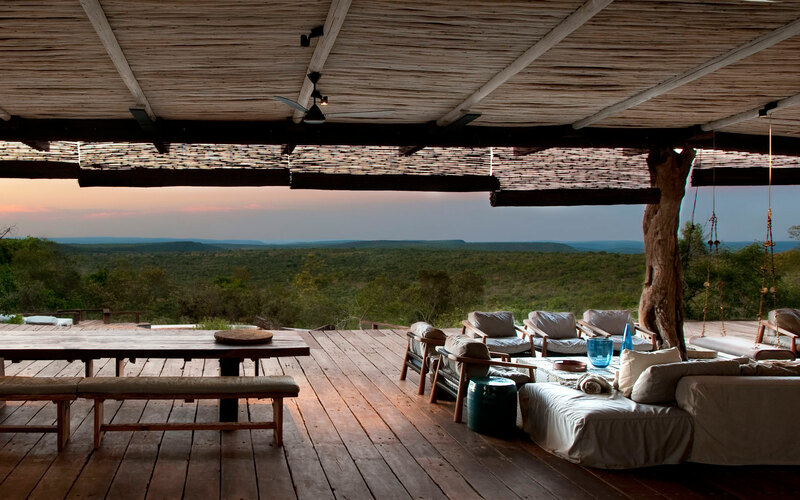 The property can accommodate up to 26 guests, and 12,000 acres of wilderness are available to visitors. 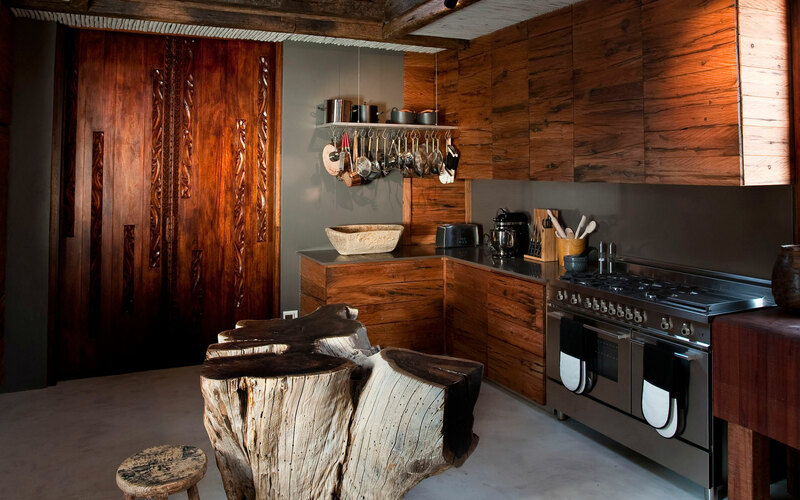 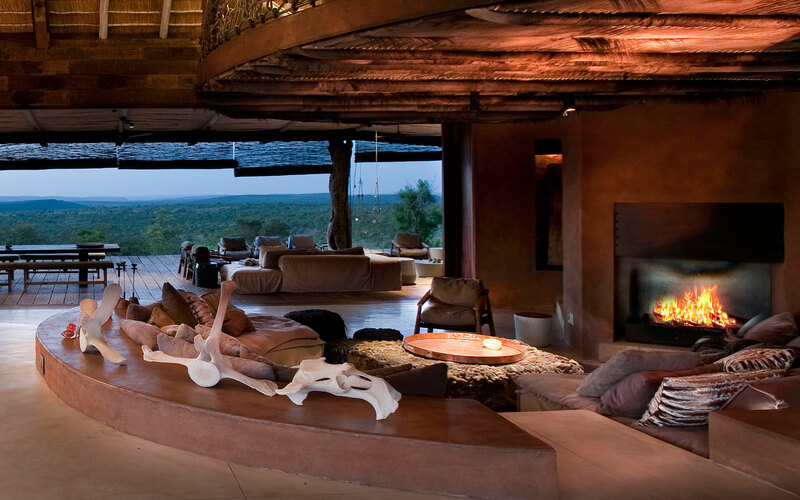 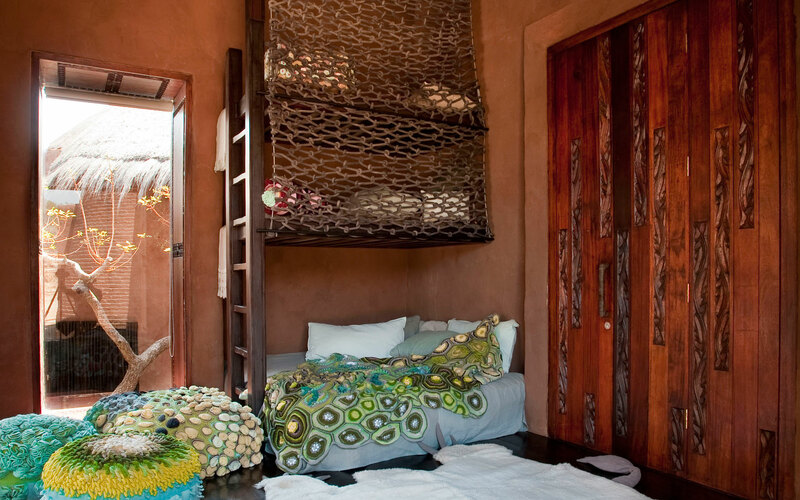 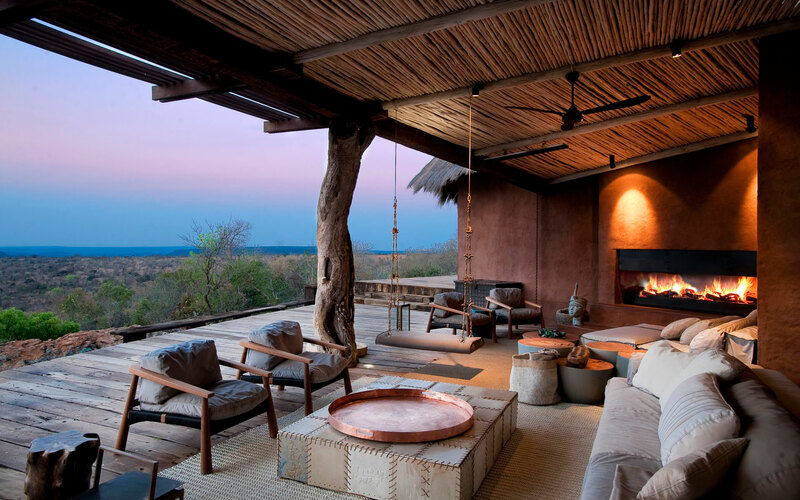 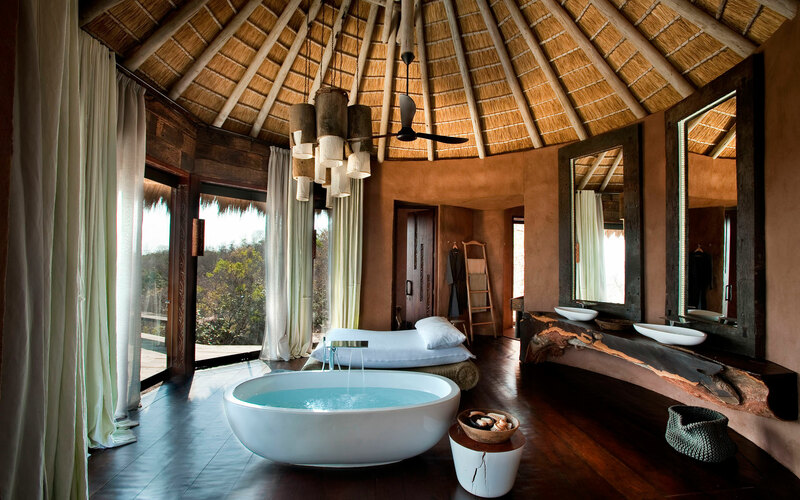 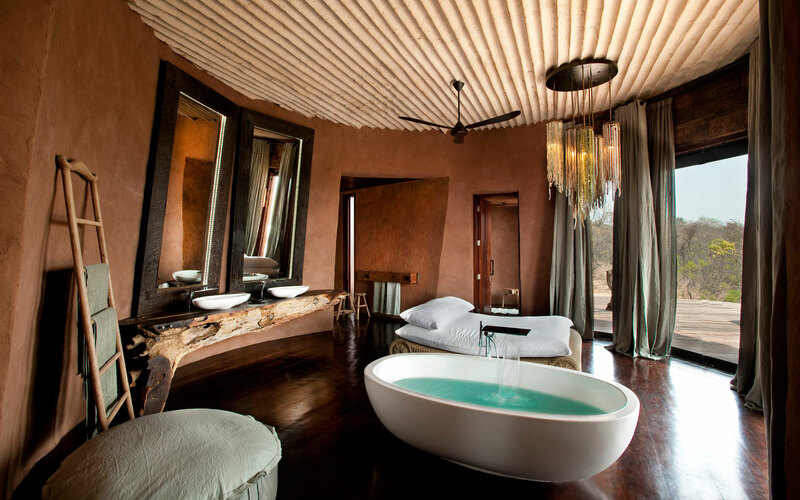 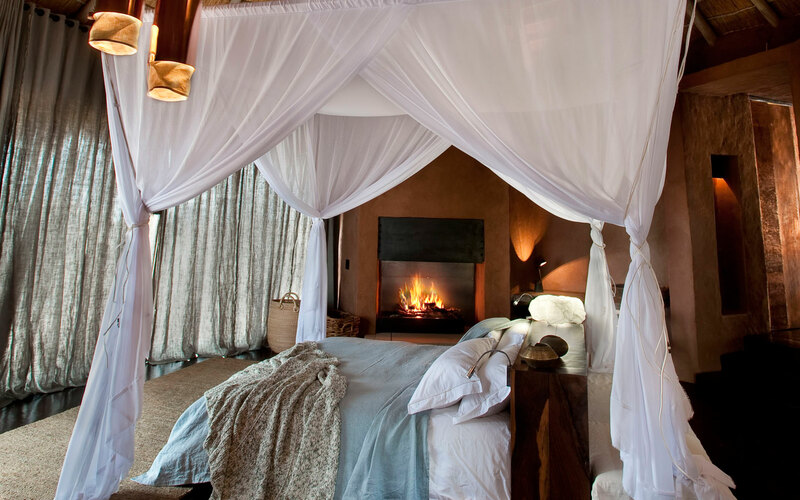 “Leobo Private Reserve is not like any other game lodge. 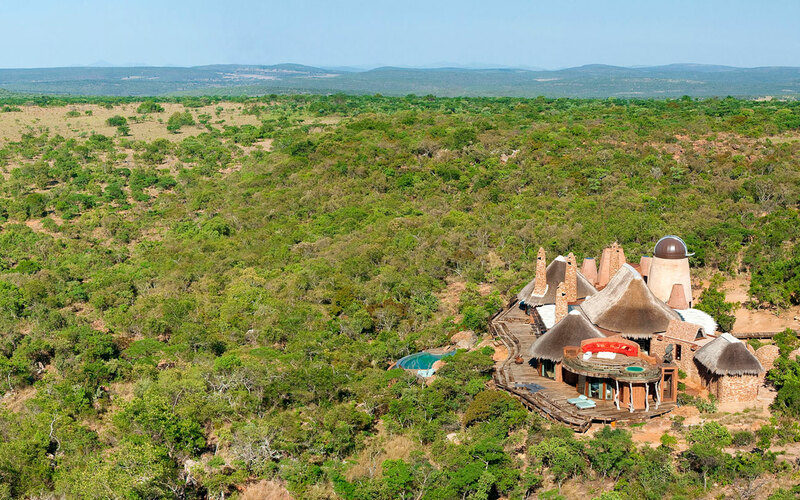 Available only on an exclusive use basis the entire 12,000 acres of pristine African wilderness is totally private and yours to enjoy. 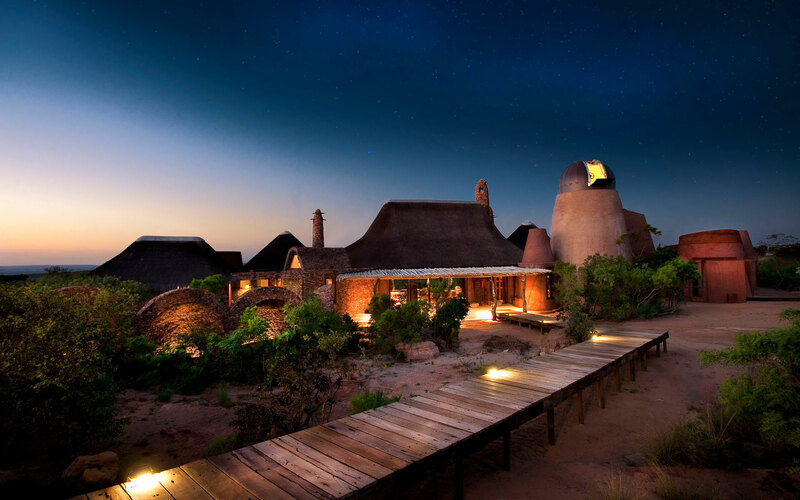 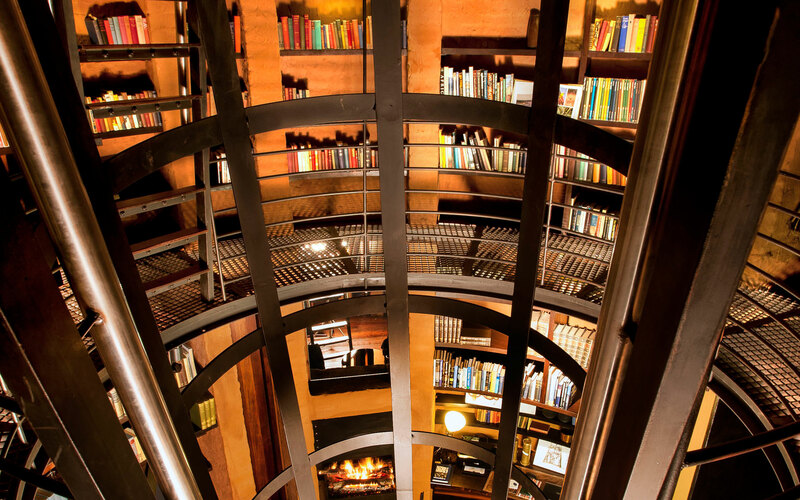 Designed by award winning architects Silvio Rech and Lesley Carstens, this private house is state of the art and even has a fully automated research-grade observatory tower to view the night sky in world class conditions. 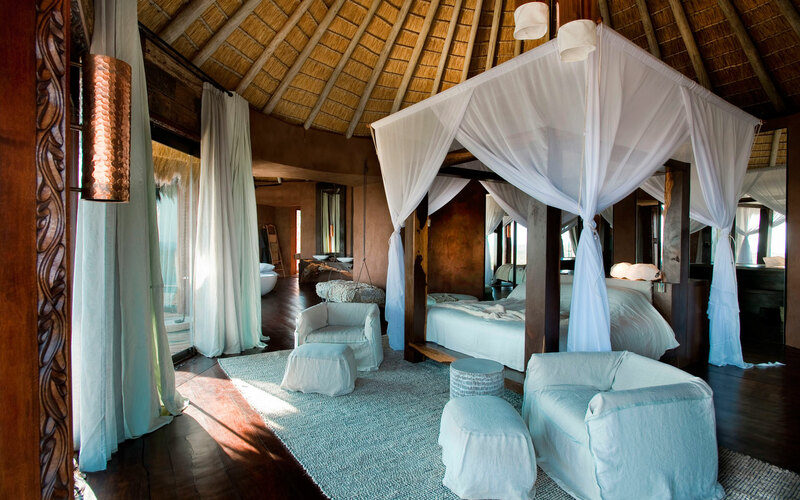 There is a full team of staff to make your stay one of complete luxury and relaxation, including butlers and a talented private chef. 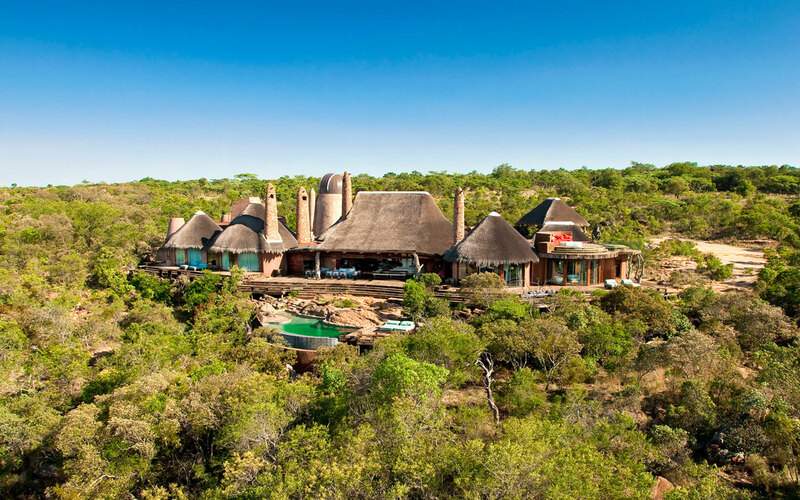 The house will take your breath away, but the real star of the show is the 12,000 acre private game reserve / playground on your doorstep. 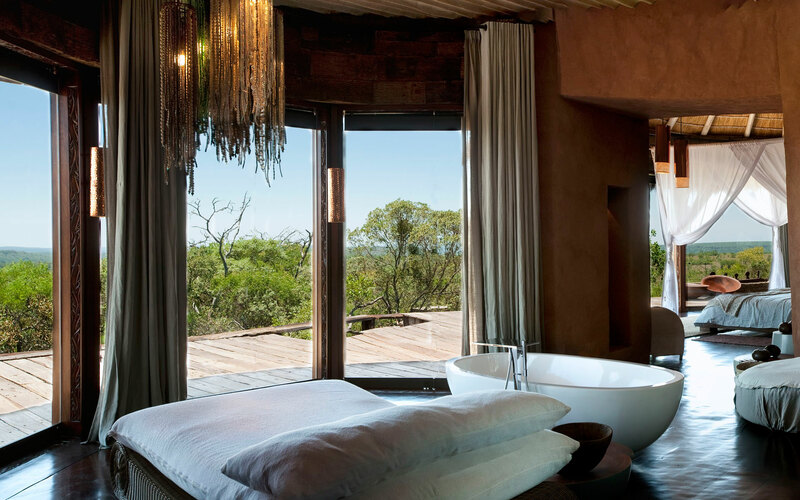 The Leobo Private Reserve is fantastically well equipped for fun – there are quad bikes, dirt buggies, horses, mountain bikes, motor bikes, helicopters, clay shooting, fishing and more, all to use at your leisure, with no rules or time constraints. 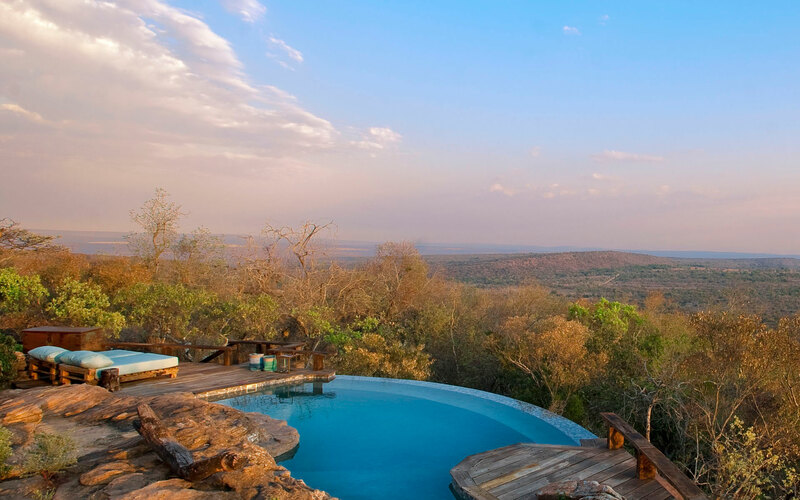 See the abundance of wild game on horseback, quad or from the comfort of a Land Cruiser, all with the commentary of an expert.